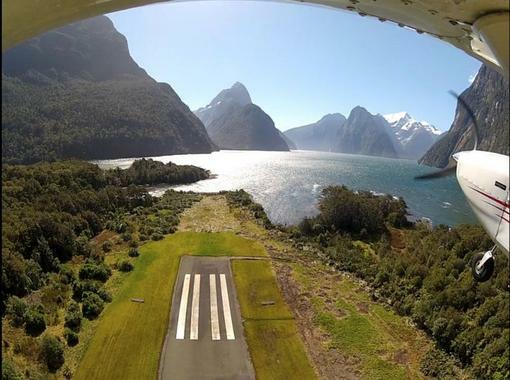 Experience the magic of the incredible Milford Sound with Glenorcy Air's popular Fly Cruise Fly package. 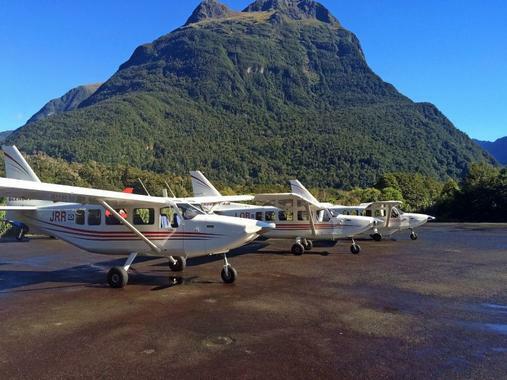 A truly mesmerising journey and the ultimate way to experience Milford Sound. 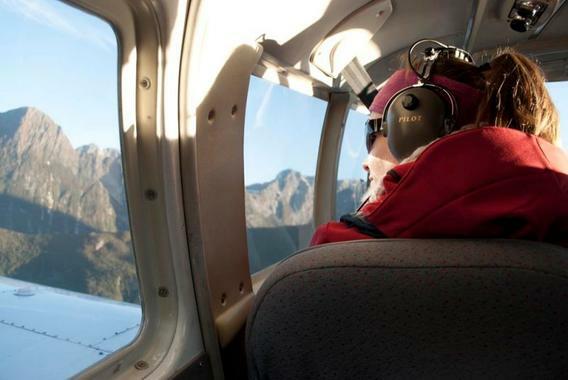 Board one of the small planes and be amazed as you experience some of the most spectacular scenic flights in the world. 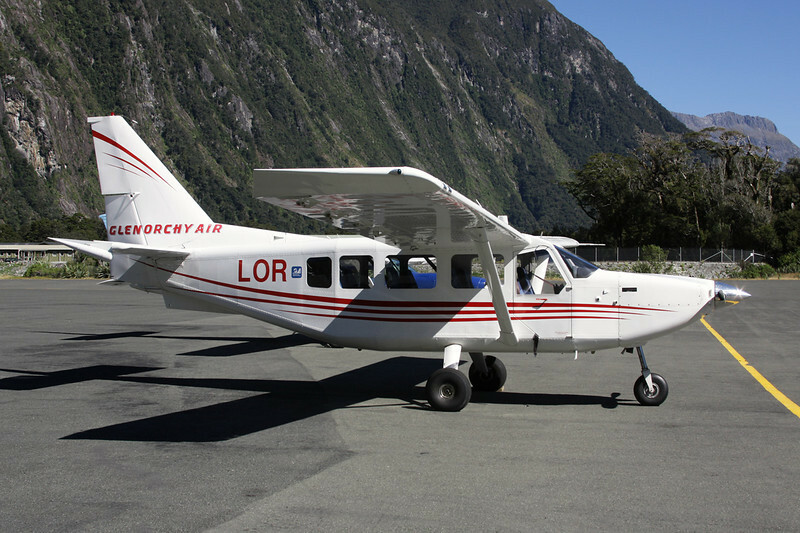 Glenorchy Air is a family owned business that has been operating since 1992 with a perfect safety record. 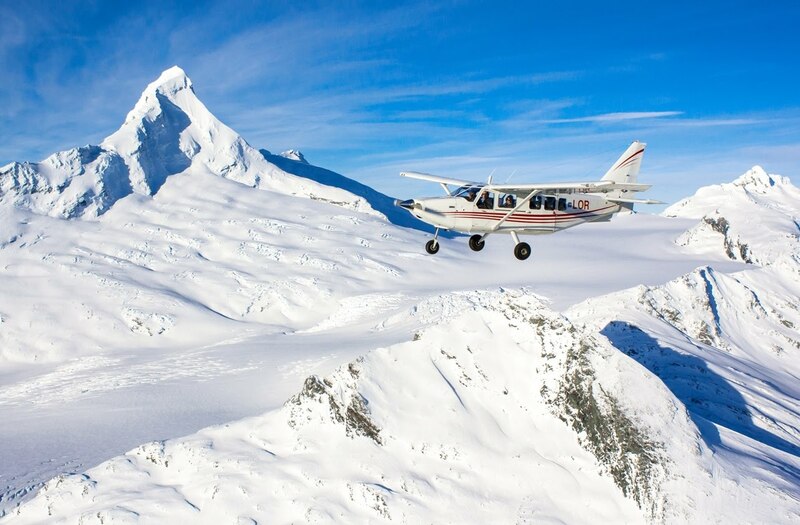 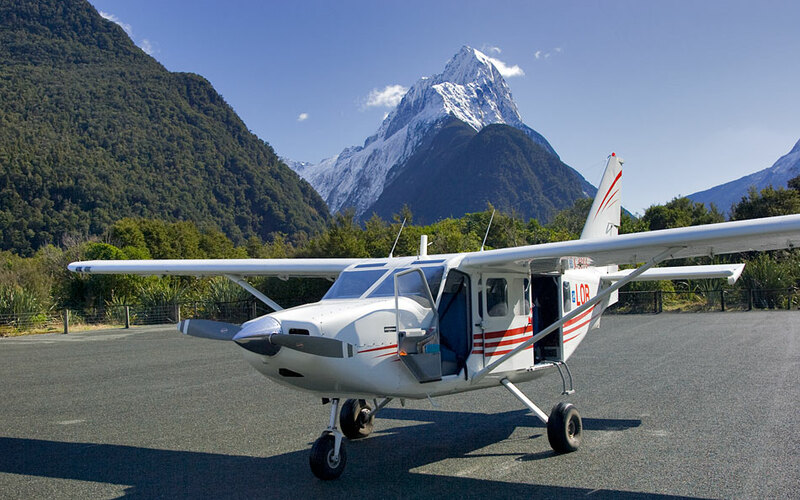 The scenic flights include trips to Milford Sound Mount Cook National Park and the local glacier flight which circles Mount Aspiring before returning along the Dart River. 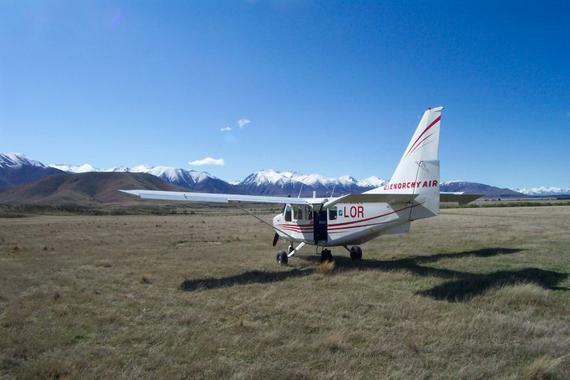 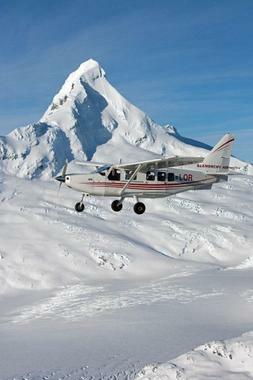 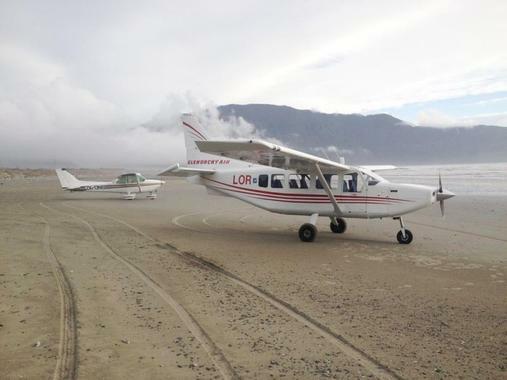 Also offers the experience to charter your own plane and explore the south island freely.